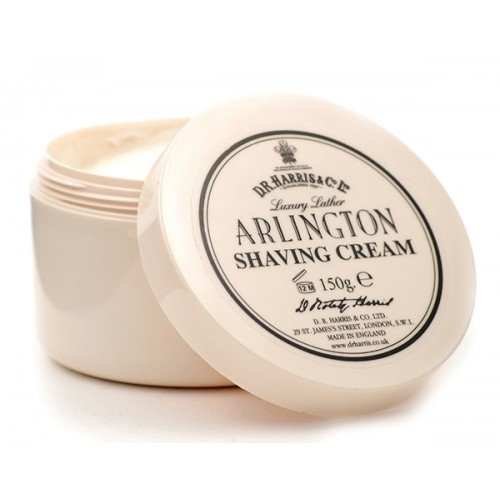 The Arlington Classic, Another lovely set from the D R Harris Arlington range. 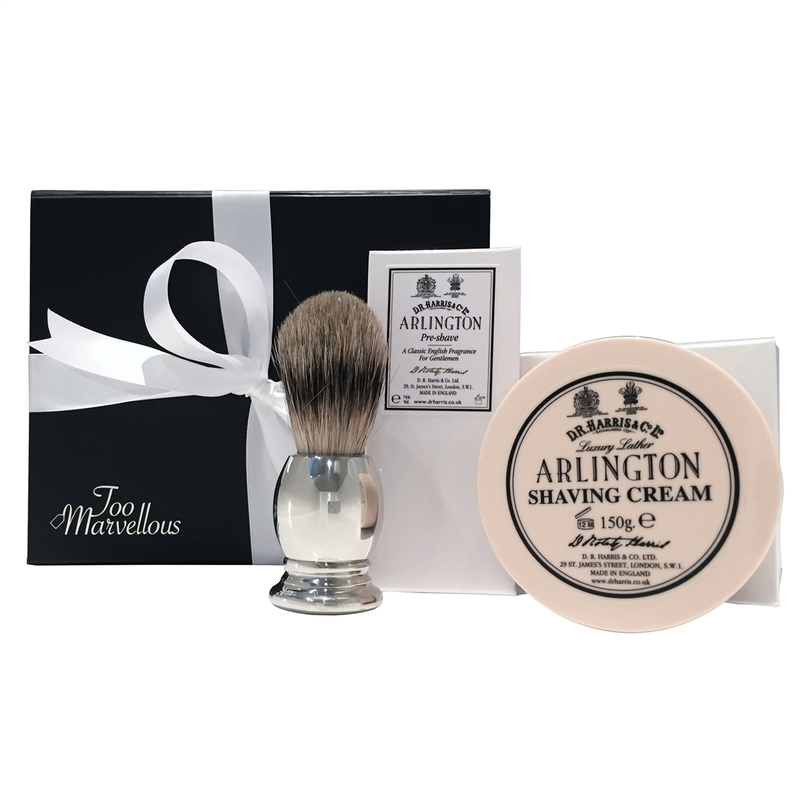 This set comprises the classic luxury lather Arlington shave cream, 150g tub, a 100ml bottle or Arlington pre-shave oil and a wonderful pure badger bristle English pewter handled shaving brush. All beautifully gift boxed and hand finished with our signature white ribbon. A really super and exclusive gift set for a very lucky gent'! 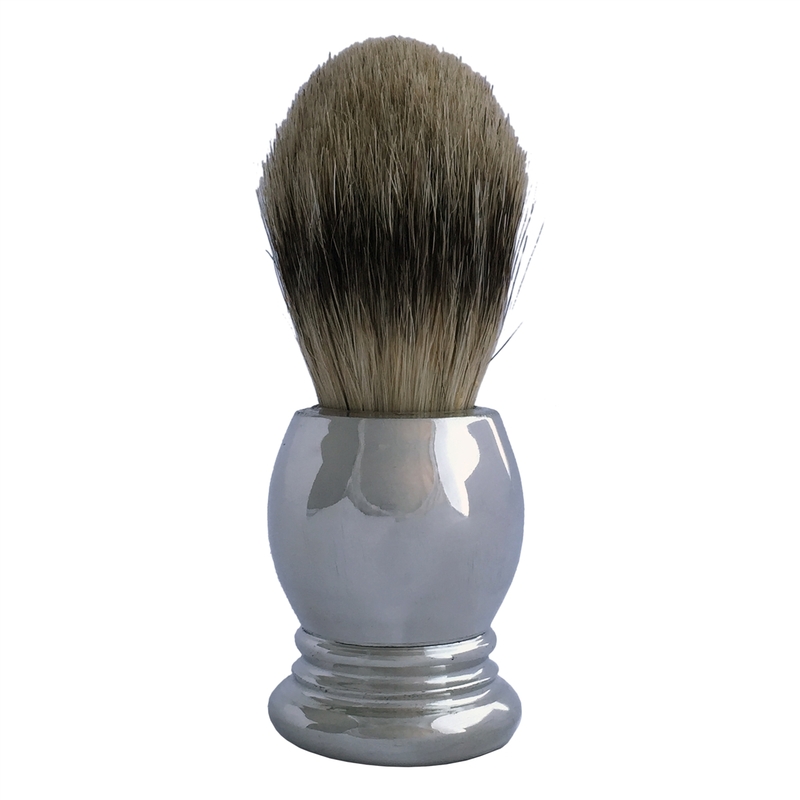 Light citrus notes are combined with hints of fern in this lively yet subtle fragrance. 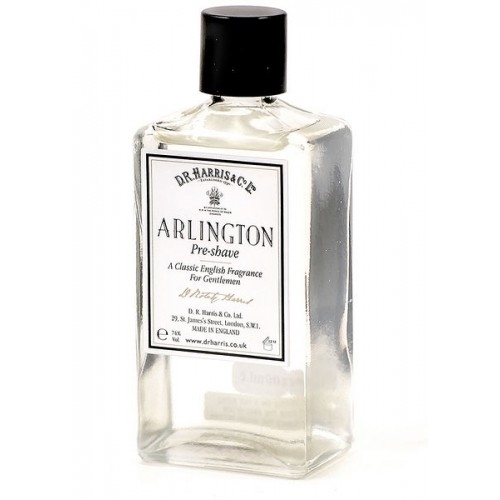 The lighter notes of this beautiful and classic cologne make this as an ideal fragrance for daytime, though it is perfectly suited to all occasions.